You think one wedding in America is a lot on your plate? Try having three in Korea! I could barely keep up, so I won't blame you if you don't. Katie's family is Catholic, so the first ceremony, and apparently the one that "sealed the deal,"
was done in a Catholic church. Unfortunately, I really don't know much else. Mishi does not-uh speak-uh da Korean. Regardless, it was beautiful, she was beautiful, and I still cried in the name of love. Moving on to the next ceremony where she got to walk down the aisle in her gorgeous white dress. because I was so hungover excited. I got to the wedding location looking slightly disheveled. So much so that apparently my mother felt the need to do something about it. But nothing compared to a few moments later when we couldn't find Fasha! He was needed for pictures and no where to be found. Like a dutiful sister & daughter, I went in search. except he was wearing jeans and a long sleeved Abercrombie shirt. It couldn't be him, it's probably just that all Asians look alike, right? Apparently he was upstairs practicing for the ceremony. I don't know, I was too hungover, I mean excited, to question. We all managed to pull it together. Fasha got dressed. My stomach stopped churning. And the rest of the evening went swimmingly. 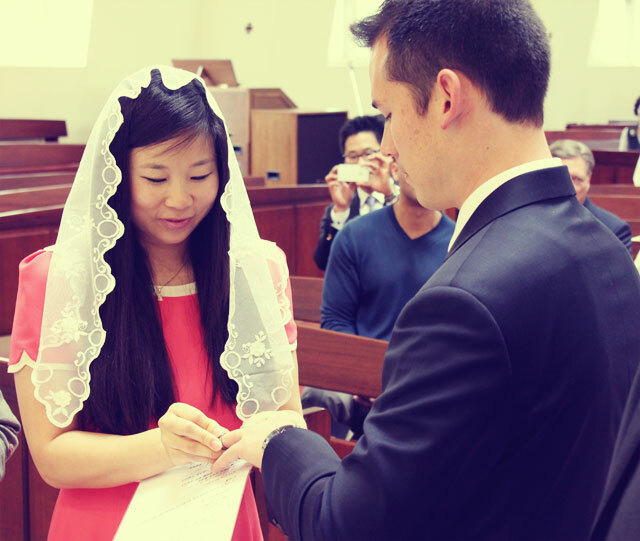 For the third and final ceremony, they headed upstairs for the traditional Korean gathering. They went all out with the wardrobe, gathered around a table, and were greeted by several of the guests to accept gifts. It was such a great experience to see all of this and an amazing trip that I'll never forget. Congratulations to my brother and now my new sister in law! 3 weddings - very impressive! Fun pics! You look so pretty, despite the hangover! WHAT is Princess Sophia wearing? Is that a pink bow....do you have a close up? Looks like a wonderful 3 weddings....pretty pictures! Wow!! What a beautiful wedding (or 3). Love the story about your father. He is hilarious. And Princess Sophia? Please, your mom is much prettier. 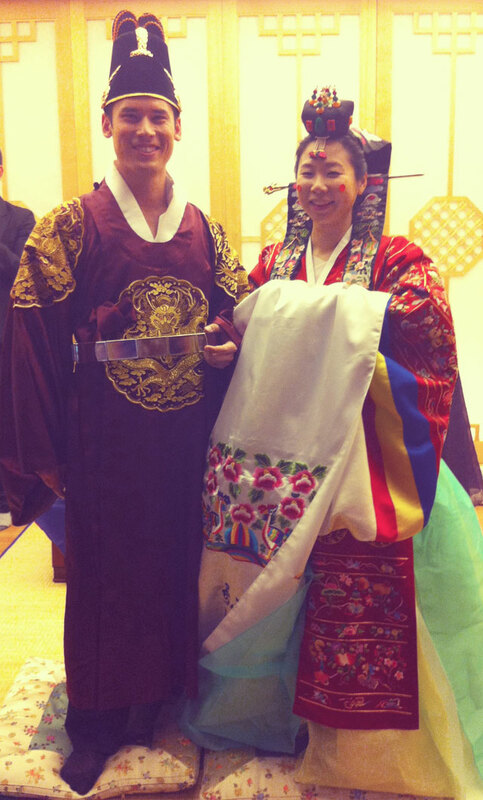 :) The Korean clothes your brother and sis in law are wearing are beautiful! I love the colors. It's been so much fun reading your posts about Korea! I love that you spaced them out over the week so they were bite-sized essentially. This last post has to be my favorite: three weddings? What a marathon! I love it. First of all, Erin, I have to say I'll love you forever for that comment about me being prettier than "Princess Sophia". And, Joy, she's wearing a traditional Korean dress (hanbok) that actually was quite gorgeous. The picture doesn't do it justice. Maybe Michelle has one that will show it better? what a whirlwind! but looks like such a fabulous time. i love your korean dress and princess sophia's robe. You are seriously cracking me up. I can hardly handle the awesome that is the Korean updates. SO FRIGGIN' GOOD. And no, I can't tell the difference between you BF and a small Korean child. PRINCESS SOPHIA!!!! I had so many nice things to say about how lovely this post is, but I lost it all when I saw her. The traditional Korean outfits are so amazing and elaborate. I love them. And your fasha cracks me up. How do you not spend all of your time laughing when he's around? I'm laughing out loud at Fasha and your "excitement." What a cool experience to see all of this in your motherland. I sure hope Princess Sophia doesn't read your blog (or maybe it would be hilarious if she did? 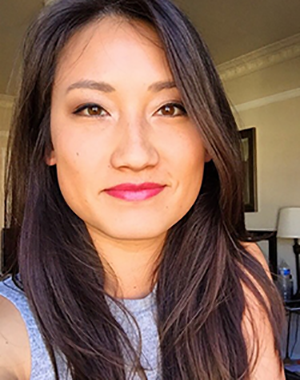 ), but I certainly agree with Erin - Carol, you're sooo much prettier! Oh this is hilarious once again. Fasha in Abercrombie? Princess Sophia looks like she's wearing green drapes. Or something. this was great!!! the wedding looked amazing even you did for being hungover!! and the whole week of highlights was cool to see a little insight to korea! i def. want to go do some korean karaoke!! looks like a lot more fun than the traditional. the room was hilarious and you probably made a good choice staying away from the adventurous food! i'm the same...i mean i will try things but not something too adventurous like silk worms...YUCK! and i find it funny that all the korean kids loved the Dizz!! Three weddings?! I had no idea!! I love the pictures of traditional Korean clothes, so cool! Wow, I can't imagine planning even 1 wedding, much less three. 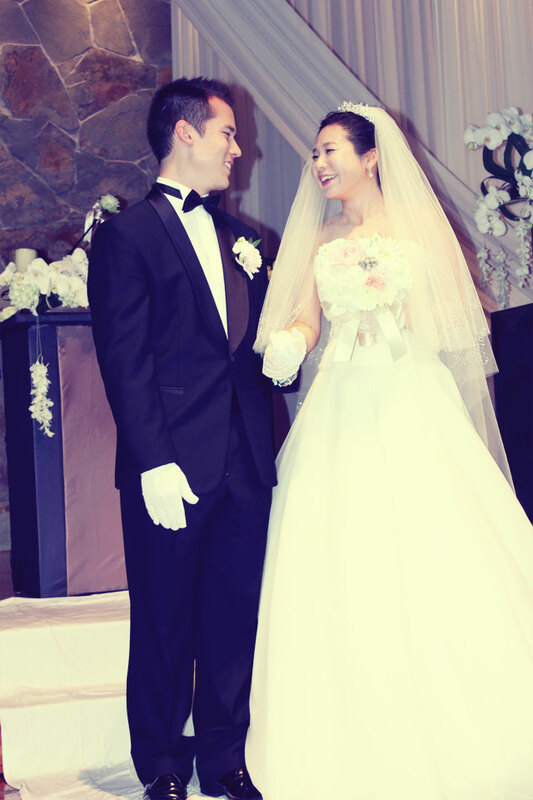 When I went to my first Korea wedding a few years ago, I was blown away by the outfits. So colorful and detailed! 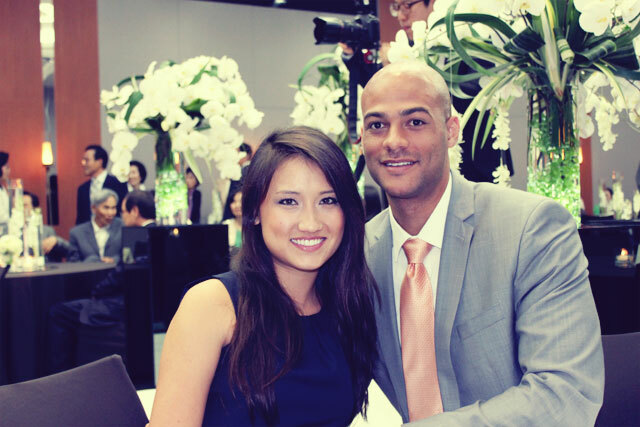 Well, if you're gonna travel that far, you certainly got bang for your buck with 3 ceremonies!